ASHLEY is a self proclaimed beauty and skin care guru! 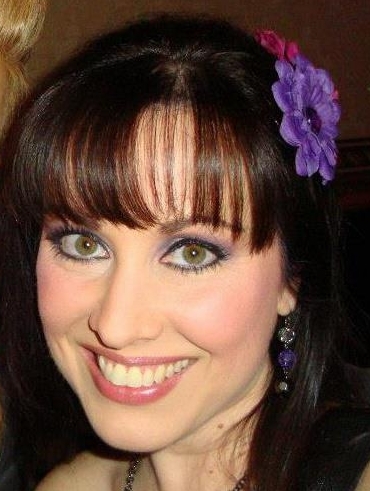 Working as a makeup artist for the past 13 years, Ashley loves helping women look, and most importantly, feel beautiful! Other than her passion for beauty, Ashley also loves to travel, paint pottery, the beach, snorkeling, dolphins, cuddling with her dogs Bentley and Phebe (and her husband to be, Wes), and is an on shore volunteer for Sea Shepherd Conservation Society.